Earlier this month, Apple Music has managed to sign up more US-based subscribers than Spotify. 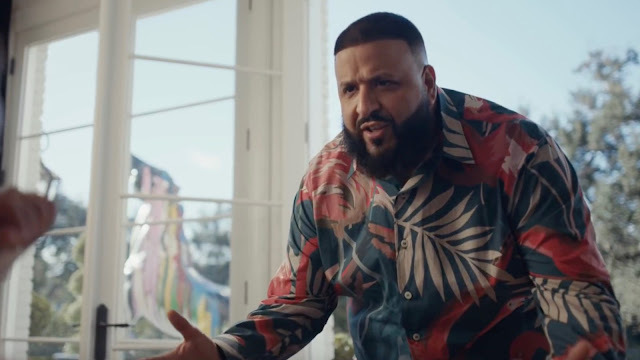 Apple is now adding some marketing heat on its rival, with a goal to build on it's lead by going with high-budget ad campaign featuring DJ Khaled and Kevin Hart. The funny ad spot sees DJ Khaled, his baby boy Asahd, a range of Apple products and Kevin Hart's voice in the background. The commercial is a partnership to promote both Apple Music and DJ Khaled’s latest single, “No Brainer,” which features vocals from Justin Bieber, Quavo, and Chance the Rapper. The single is a follow-up to the previous hit title, “I’m The One.” The track isn’t an exclusive to Apple Music and of course, Apple is trying to tie its various products into a cohesive ecosystem. Apple has a long history of working with celebrities to promote its products, but this is the first time they’ve put a commercial focus on HomePod in such a high-profile way.